It's the night before Christmas and everyone is sick in bed...all except brave Madeline, who is up and about and feeling just fine. 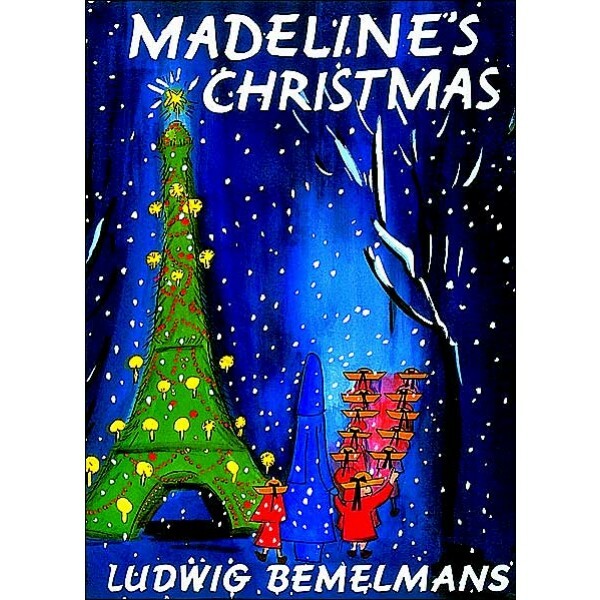 Taking care of eleven little girls -- and Miss Clavel -- is hard work, so when a traveling carpet merchant comes to the door, Madeline thinks it's the perfect thing: 12 red carpets for "our ice-cold in the morning feet." But when the carpet merchant returns, realizing that he himself is too cold without the carpets, he offers them an exchange: some special Christmas magic! Now the girls are going on a Christmas journey that will surely make them forget their sniffles and sneezes. After all, how could any of them have expected to be home with their families at Christmastime? 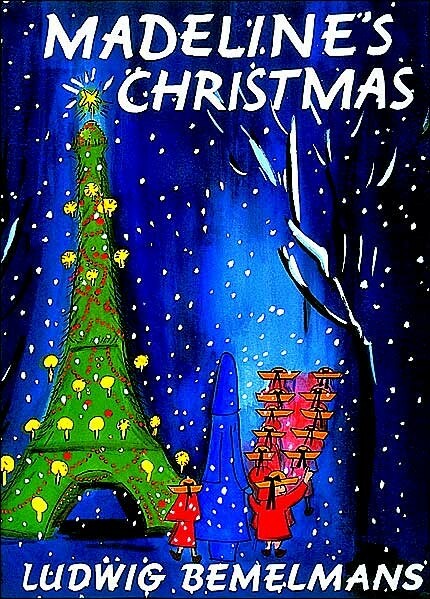 It looks like a sad Christmas is going to turn into an adventurous one!